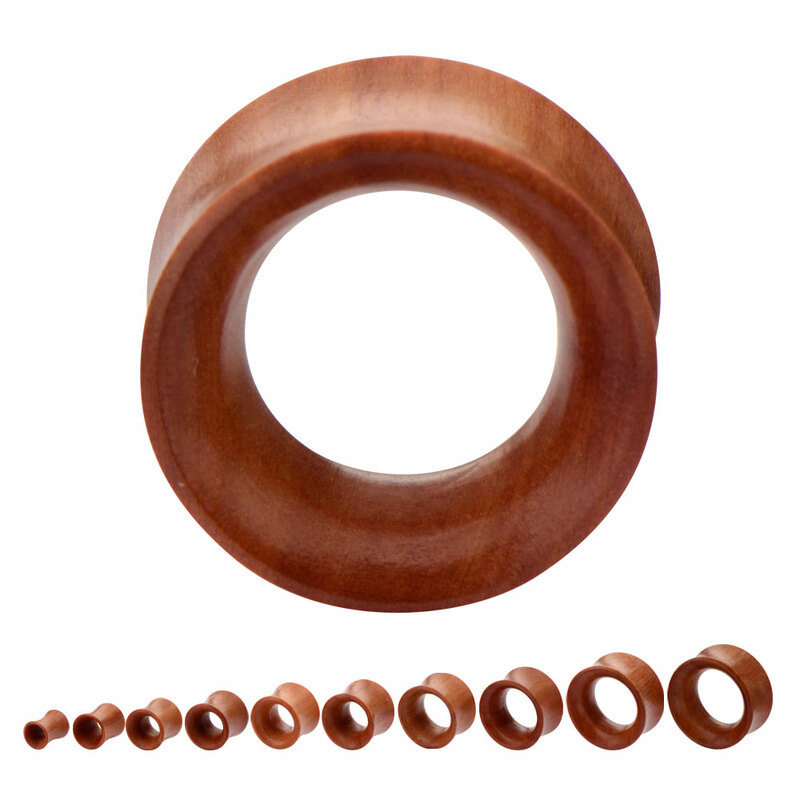 Red Saba wood tunnels. Double flared with concave sides. 9mm wearable area. Carved by Hand from the Master Carvers of Bali. Due to the nature of organics there will be variations in the material. Sold Individually.